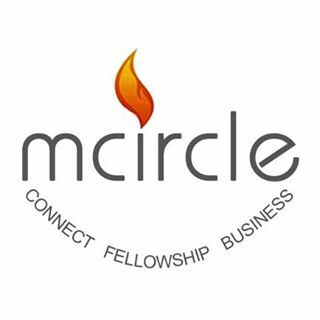 The B2B MCircle event was held at Crowne Plaza, Chennai on 30th April, 2018. Mr. Shyam Sekar, Founder and Chief Mentor was invited to be a panel speaker and the panel moderator at the event. The discussion was on the topic ‘Startup and Funding(Incubators, Accelerators & Disruptors)’.